"news your readers can use," sourced from highly trusted experts. great service journalism on many topics. Find local stories for your media outlet. Why pay for this popular entertainment when we provide print puzzles for free? You'll find content related to Holidays, Spring Home and Garden, Back to School, Summer Living, and more. 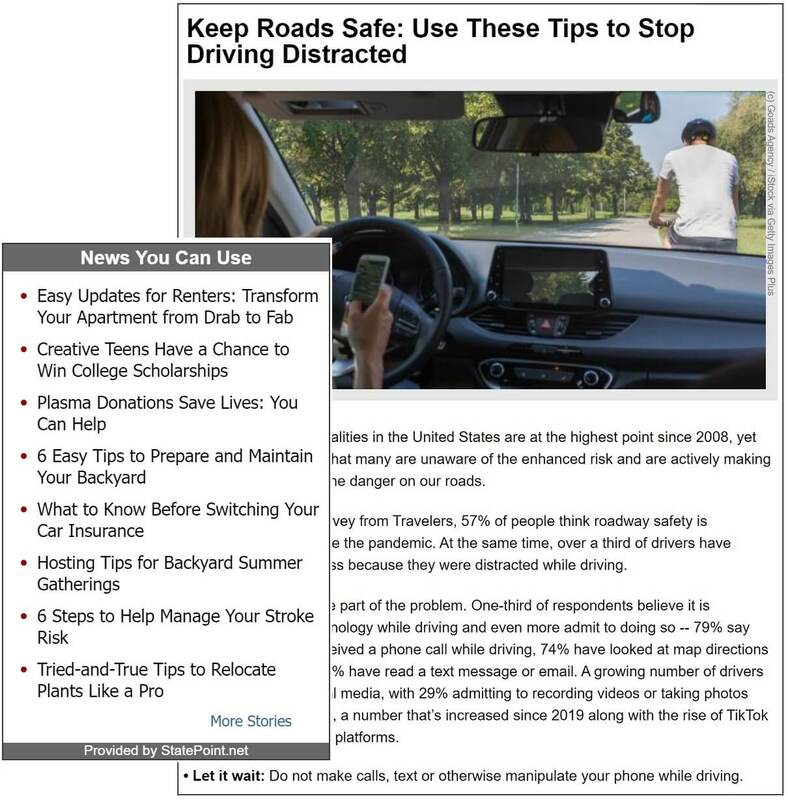 Localized or national "news readers can use" that updates dynamically! 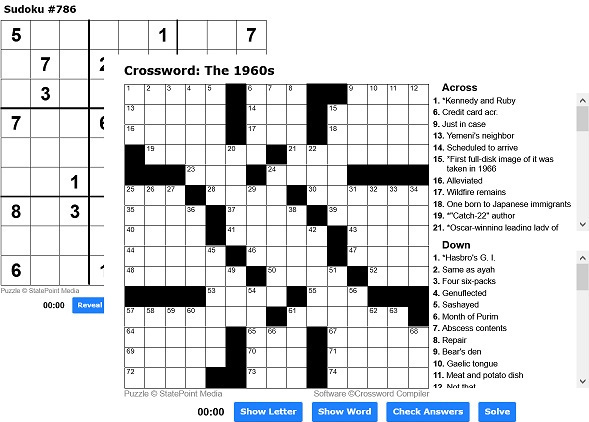 Your website visitors can play timely and evergreen puzzles right on your site!